Not only do travel-inspired books make great gifts, but they also give dad inspiration to explore new places (with his kids, of course). 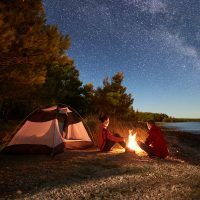 Below is a collection of 19 travel books—from Hemingway to Rand McNally—that will make a wonderfully thoughtful gift for any dad in your life. These are the best travel-inspired books for dads. Sometimes dad needs a brainstorming kickstart. That’s why we love this National Geographic travel book as a launch pad for figuring out where to go, when to go, and what to see and eat once there. While not the most in-depth travel resource, this volume is a handy, well presented guide to trips within the U.S. Your car probably has a SatNav system and your phone can easily have any number of GPS guidance apps, yet we dads still love a good map. And kids adore pouring over the rivers and roads while the family makes way from point A to B. 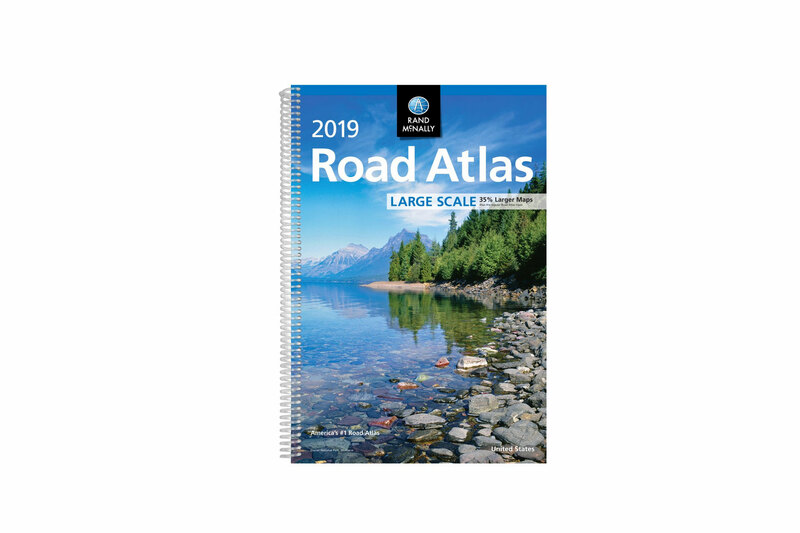 The newest addition of Rand McNally’s trusty spiral bound road atlas is 35 percent larger than previous iterations and includes 350 detailed city and national park maps. It makes a great gift for any traveling dad. 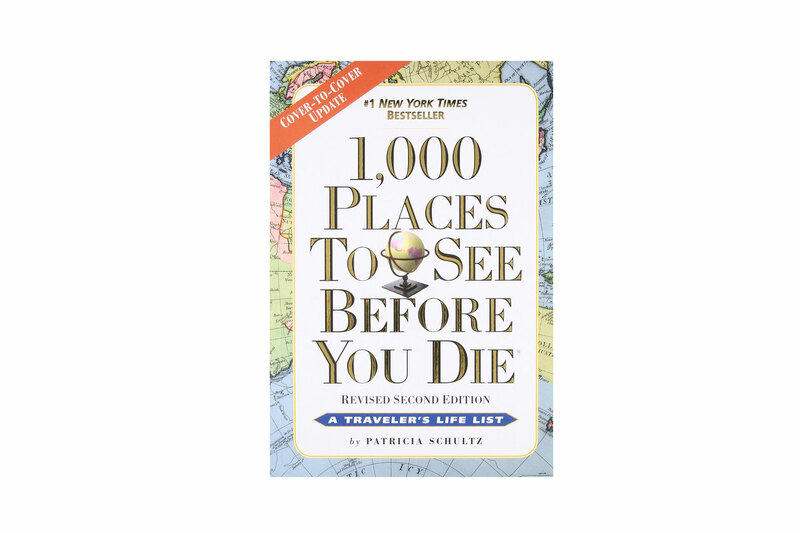 Morbid title aside, I know this is a great travel book for dads because last Christmas, my teenager bought it for me! And it’s incredible! So many off-the-beaten-path spots, cities, and attractions in 1,000 Places to See Before You Die will both inspire and inform future family vacations. 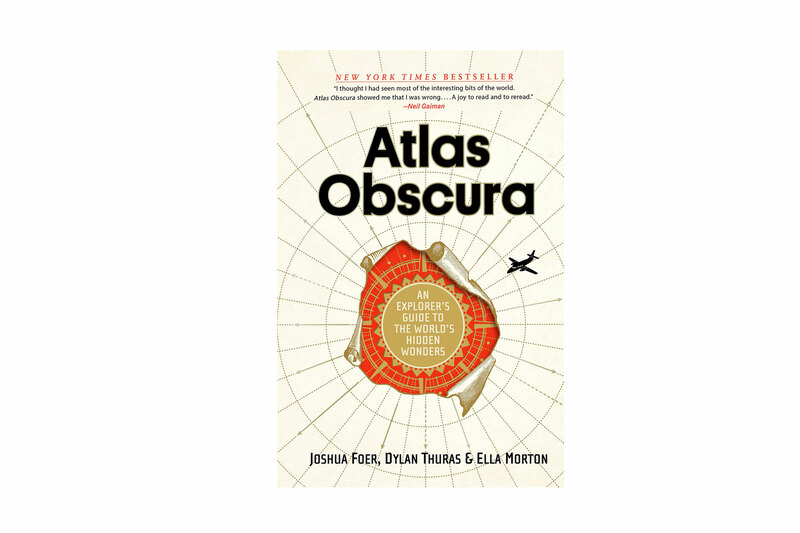 If the dad in your life is a road less traveled kind of guy, Atlas Obscura: An Explorer’s Guide to the World’s Hidden Wonders will peek his curiosity even if he contests he’s either seen or knows about all of the interesting places and things in the world. The perfect companion book, for his kiddo, is the Atlas Obscura World’s Most Adventurous Kid, allowing dad and his child/children to dream big for their next trip together. 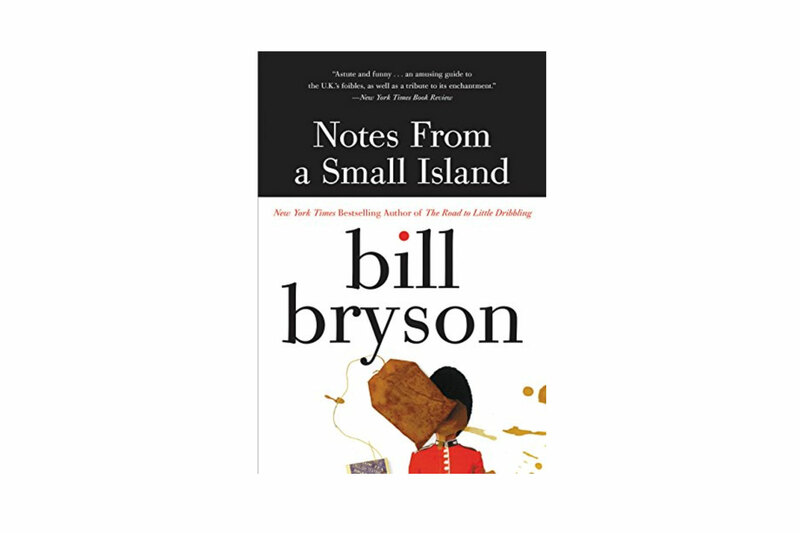 He’s the master of the narrative travel story, so you really can’t go wrong buying dad any of Bill Bryson’s many books. But Notes from a Small Island is the favorite of this admitted Anglophile. If the dad in your life also fancies a bit of biting humor with his mourning of aggressive over-development of once charming small towns and cities, pick up any of Bill Bryson’s many travel books. 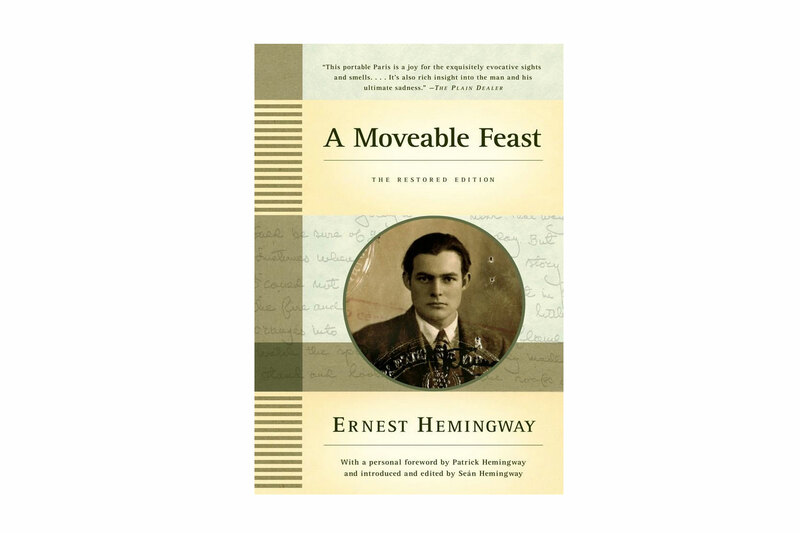 A Moveable Feast is a classic, plain and simple. Whether dad has read it or not, this restored edition of Hemingway’s memoir of Paris in the 1920’s makes sure that the enduring accounts of pre-WWII Parisian life still leap off the page as we hurtle toward the 2020’s. 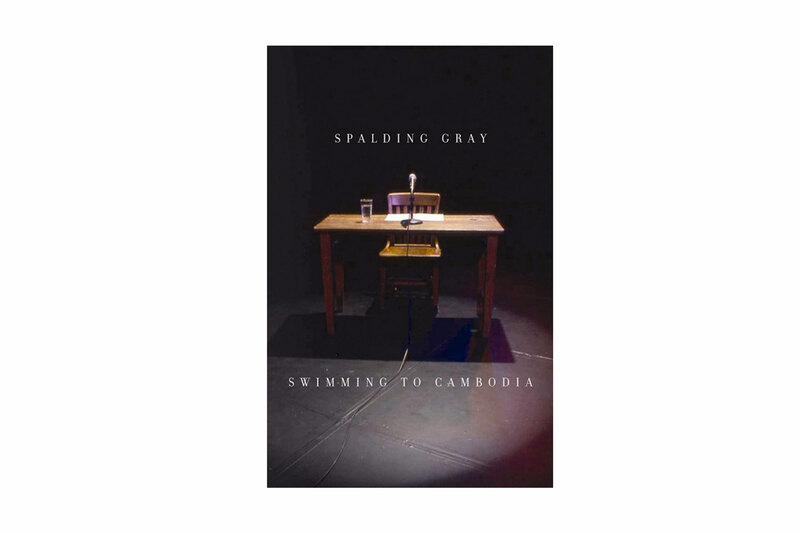 A legendary monologue by one of the all time great storytellers tells the tale of Gray’s time spent in Thailand shooting a film. What follows is unlike anything the dad in your life has probably every read, with a wit and in a style that will never be matched or replicated. Swimming to Cambodia was also made into a film by Jonathan Demme, which is highly recommended as well. Moving to a country home in Umbria, Italy, is a dream of many but for 99.9 percent of us, it remains just that: a lofty ambition we are never bold enough to act upon. Not so for author Michelle Damiani. 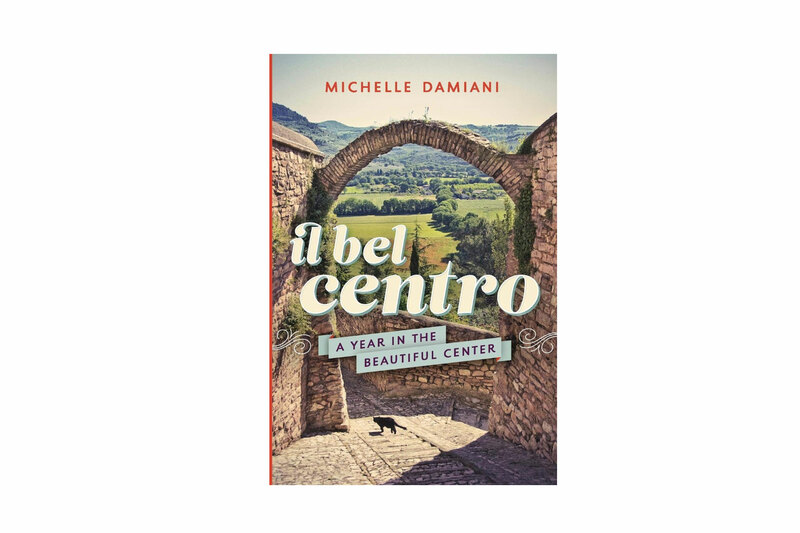 The result is Il Bel Centro: A Year in the Beautiful Center, a profoundly moving book about a new family life real and imagined in a charming medieval Italian village, and about the ways we all are changed by travel and new foreign experiences. Paris to the Moon is a lovingly told, funny, and detailed look at family life in Paris, as recounted by a talented writer found often in the pages of The New Yorker. Gopnik’s writing is tender and honest, and his personal tale from the front line of parenting in the 90’s and early 2000’s in Paris, a city forever painted in light and love, will have you dreaming of pushing small wooden boats around the pond in Luxembourg Gardens with your own small children. 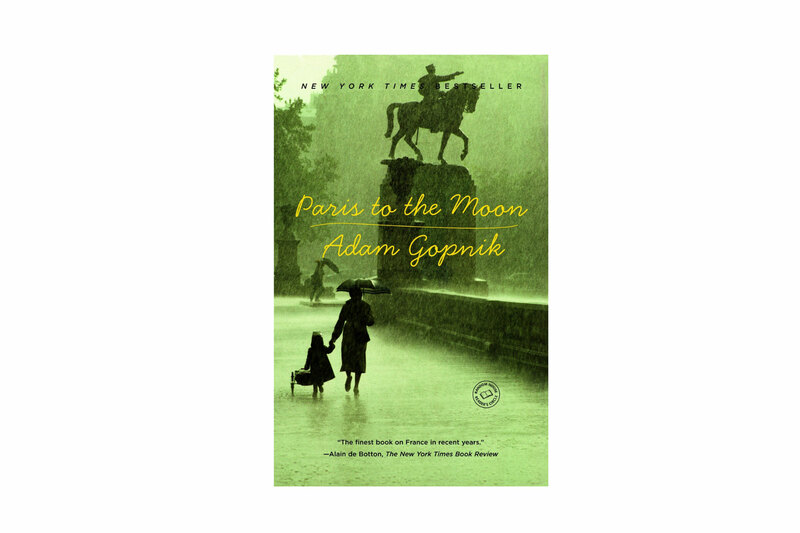 After spending a few years in Paris, respected New Yorker writer Adam Gopnik returns with his small children to New York City on the cusp of dramatic change. The stories of family life in the Big Apple after 9/11 are equal parts heart-wrenching, warm, and humorous. 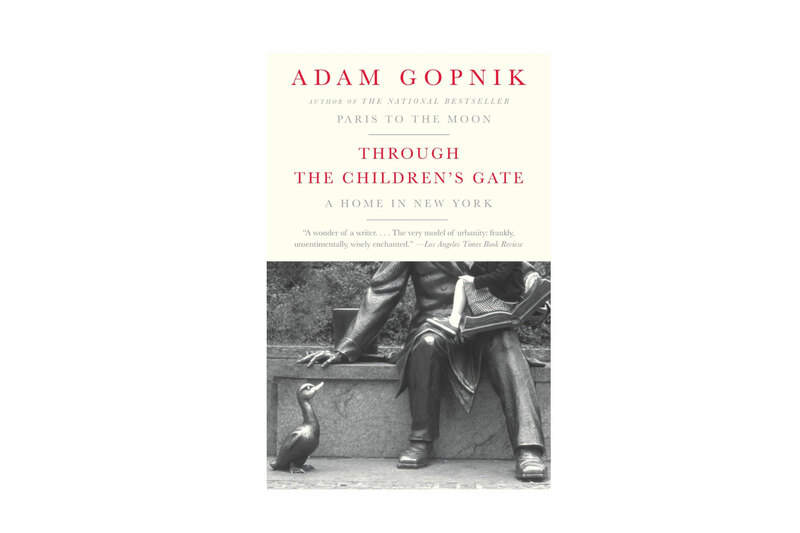 In Through the Children’s Gate, is clear that Gopnik adores New York City and his examination of the way the city pulls us close while keeping us at a comfortable distance is evocative and will make you want to visit, if not think about moving to America’s most crowded island metropolis. It’s possible that no single person of his generation did more to encourage people to travel, eat, explore, and see the world as it exists beyond the safety and serenity of resort walls. The late, great Bourdain proved that there’s a story inside every person and every place, and that each deserves our attention while traveling. 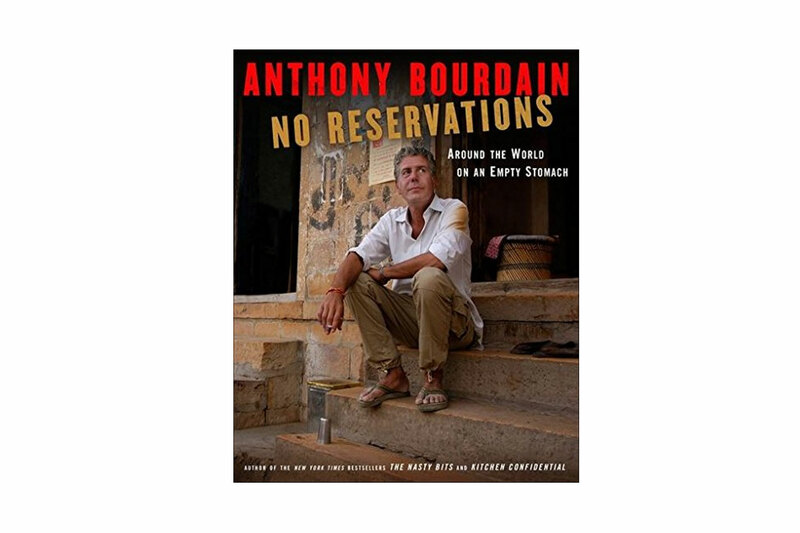 No Reservations: Around the World on an Empty Stomach was a companion to his Travel Channel show, and will always resonates with adventurous dads. 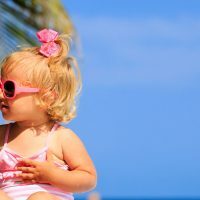 I adore the Provence region of France and have had the good fortune of vacationing there with my kids. 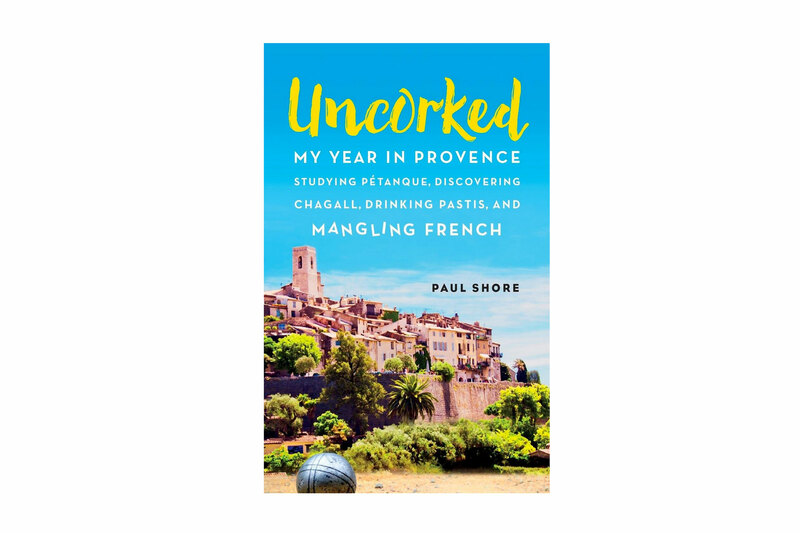 I also have more recently had the good fortune of learning the ball game of Pétanque, which the author explores with self-deprecating humor in this witty story of relocation during his time in the south of France. 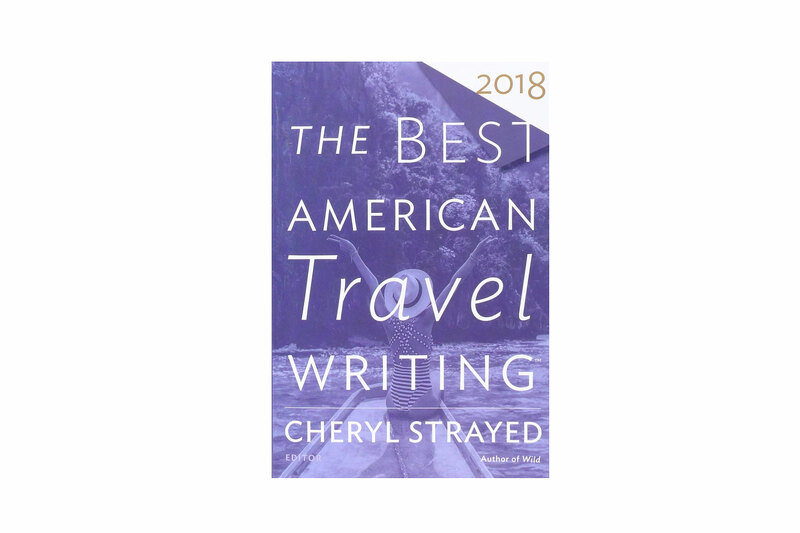 The latest volume in this annual gold standard anthology collects the best travel short stories from American authors. The result is a diverse lot that will delight dad, make him think, and scratch his itch to see the world—from the bright, shiny famous monuments to the seedy back alley cast in shadows from a flickering street light on the corner (and everything in between). 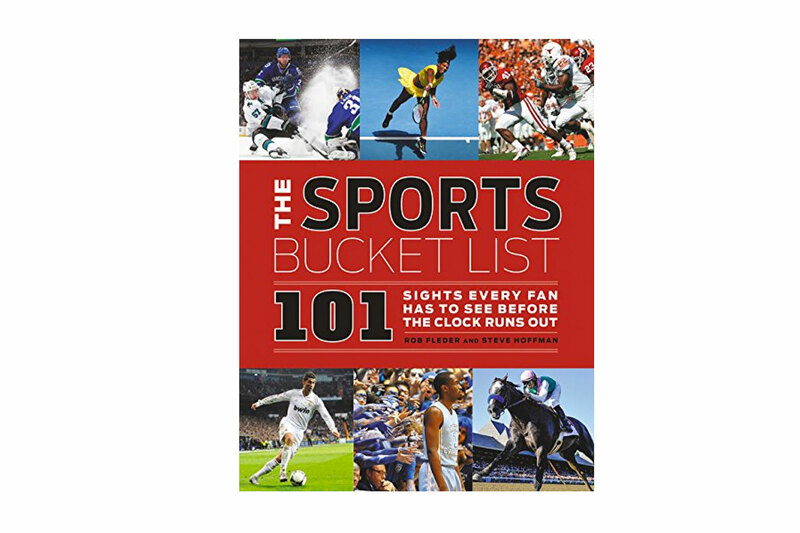 For the dad in the center of the sports and travel Venn diagram, The Sports Bucket List: 101 Sights Every Fan Has to See Before the Clock Runs Out is a comprehensive book outlining some of the most iconic sporting events every serious sports fan should see and experience. From the El Clásico (a twice-annual-at-least soccer match between FC Barcelona and Real Madrid) to watching baseball at Wrigley Field to playing a round at St. Andrews in Scotland, this book covers it all. 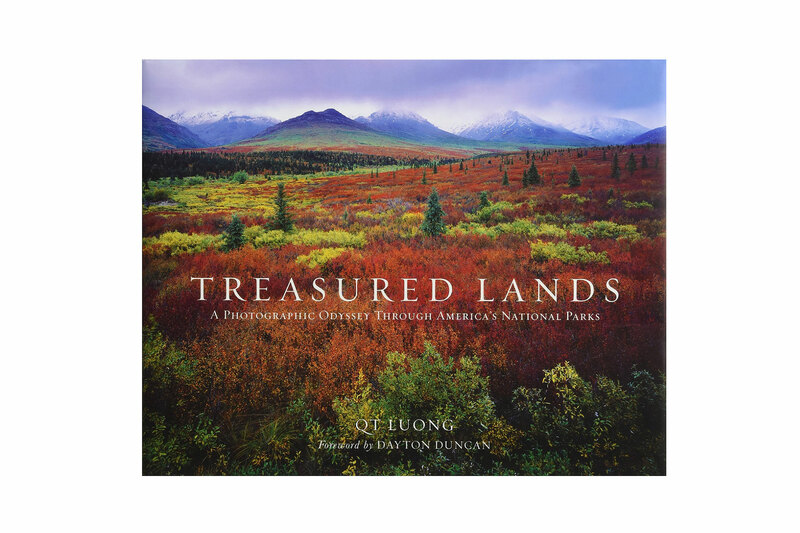 This is hands down the most gorgeous book of photography and short stories about the special nooks and crannies located inside America’s national parks. It is said that the parks were America’s greatest idea. 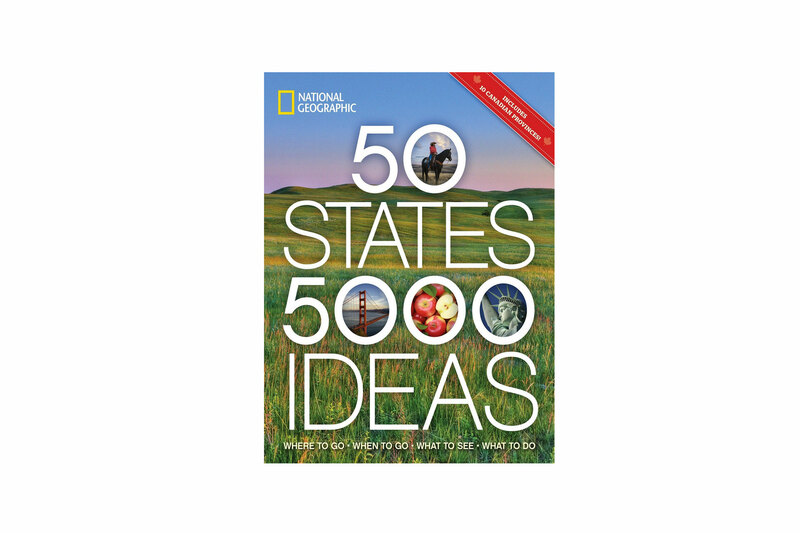 I’ll add that buying this tome for a traveling, nature, photography loving dad is an equally great idea. The images and words of Treasured Lands will resonate long after the book is closed. 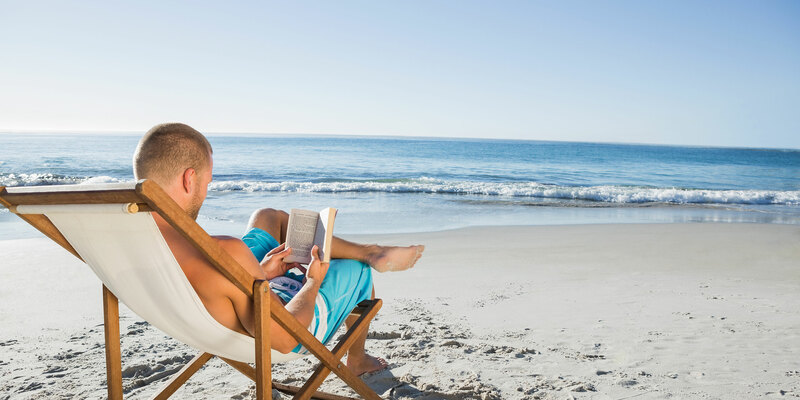 We’ve listed many great books—both narrative and informative—but this final one on our list of the best travel books for dads is one that the dad in your life will write themselves. 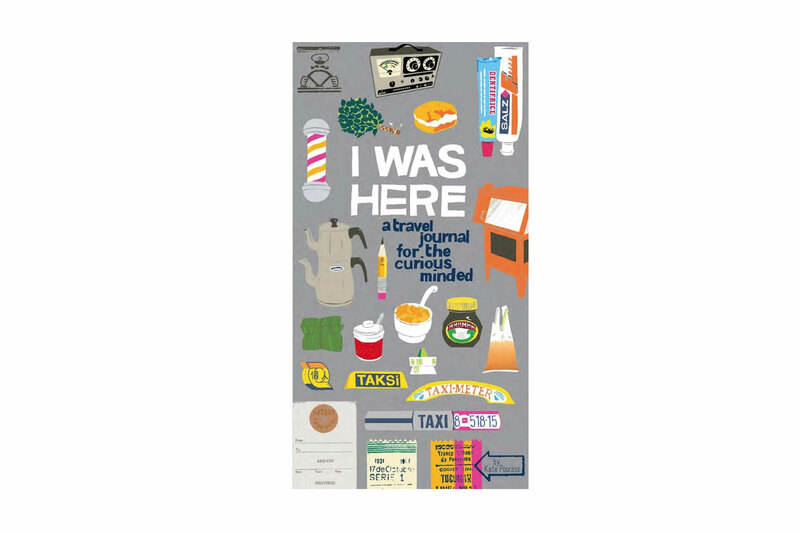 This curious, clever travel journal has prompts that will get dad thinking and digging deep to recount more than just the food, sights, and cities he has visited on a single journey. Who knows, maybe I Was Here will be the start of his travel writing career!